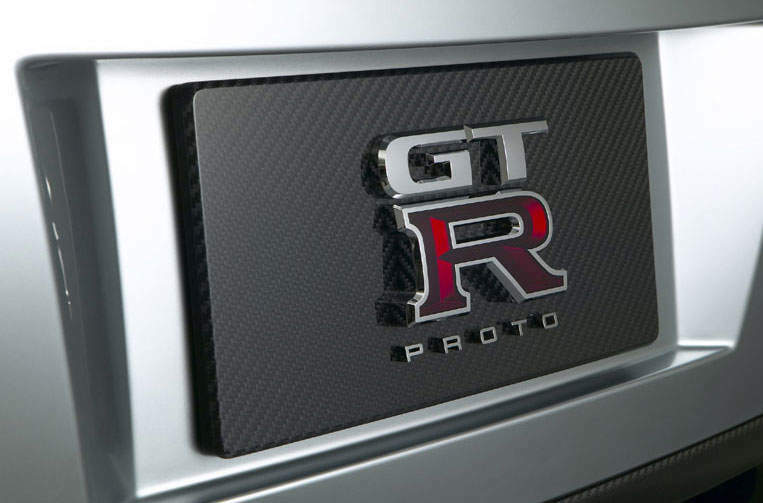 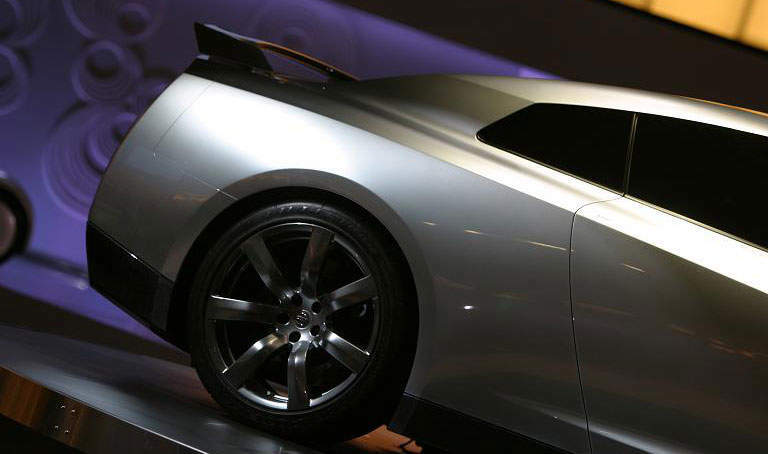 Nissan unveiled it’s Nissan GT-R PROTO yesterday at the 2005 Tokyo Motor Show. 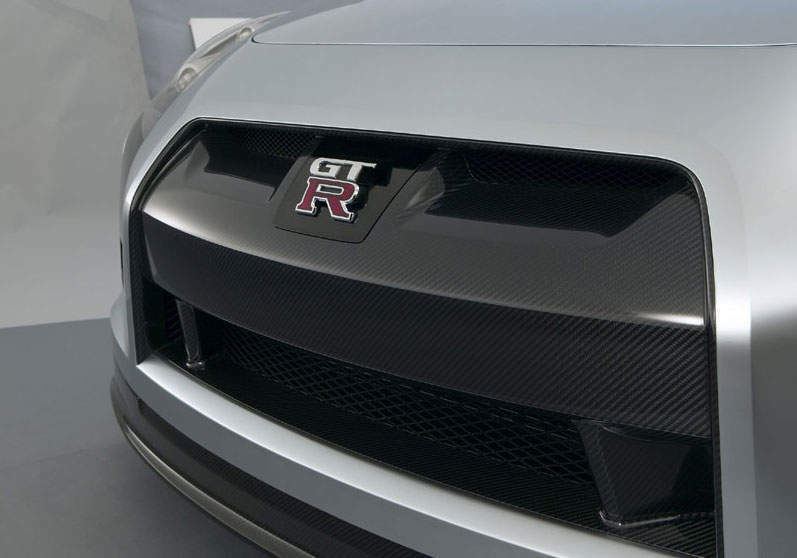 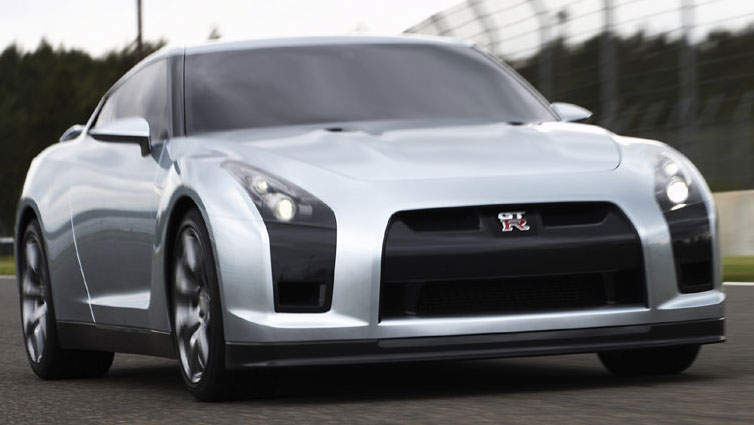 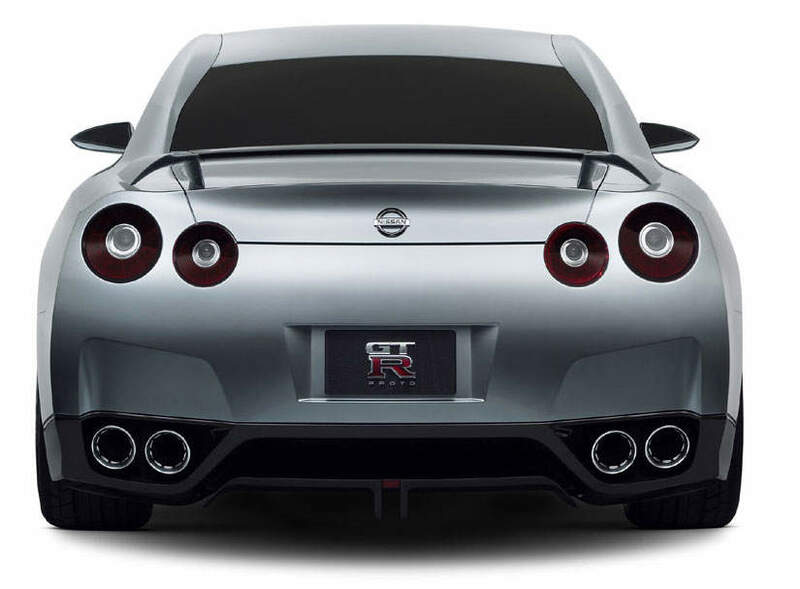 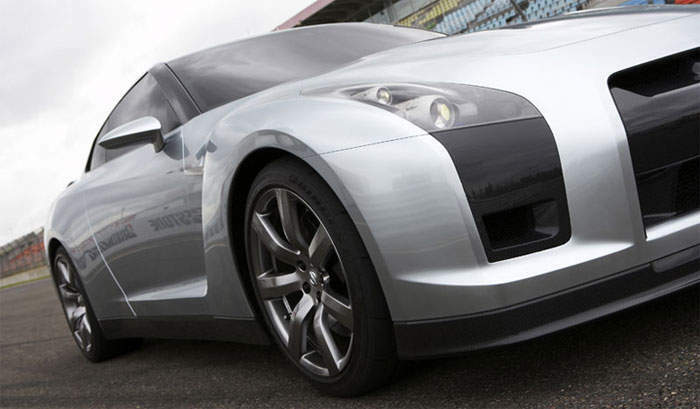 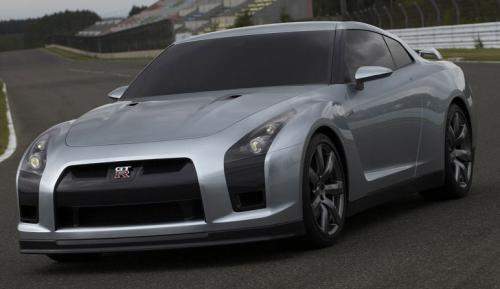 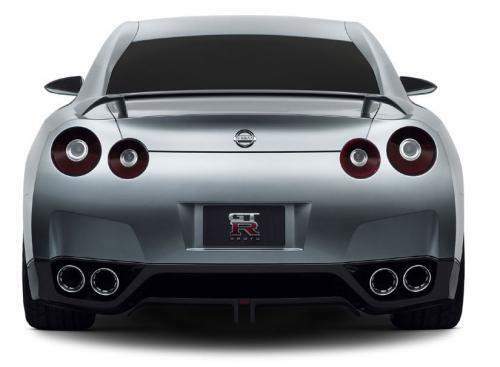 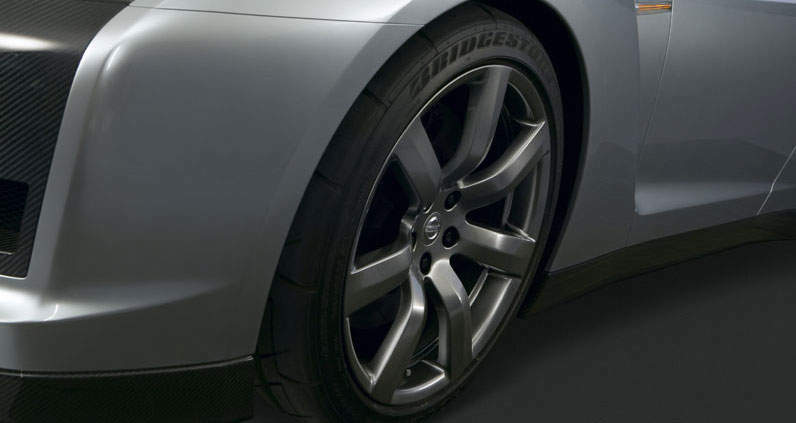 This model will be the concept where the next Nissan Skyline R35 GT-R will be based on. 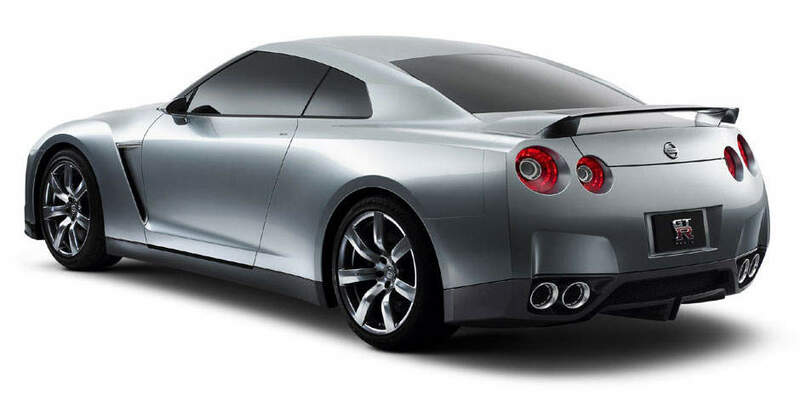 It’s more of a design concept than a full-blown concept car though. No engine specifications or other tidbits about the new car have been revealed so far. 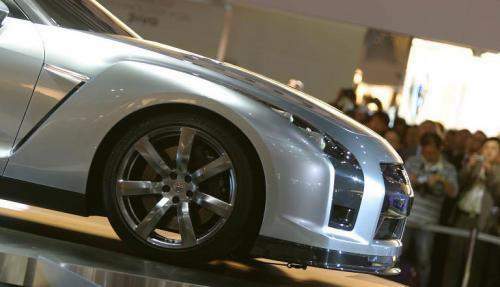 At first glance it looks much like the original Nissan Skyline GT-R R35 Concept unveiled at the 2001 Tokyo Motor Show. Nissan’s designer team led by Shiro Nakamura have created a sleek looking mean machine. 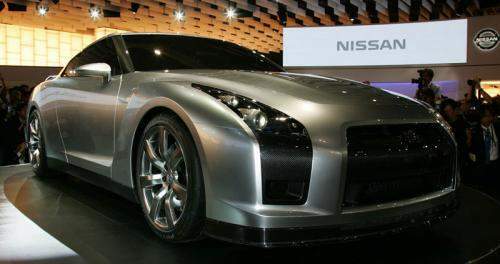 The body design flows pretty well, looks very aerodynamic. 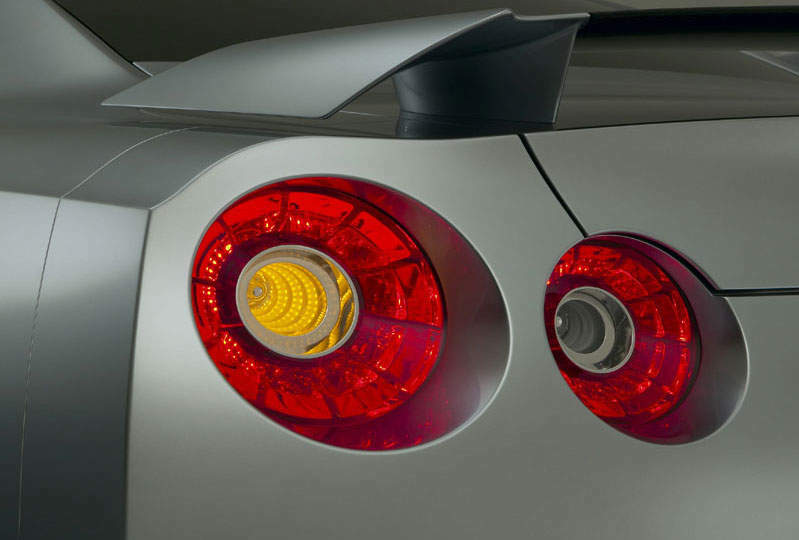 Of course, you have the trademark Skyline round taillamps at the back. 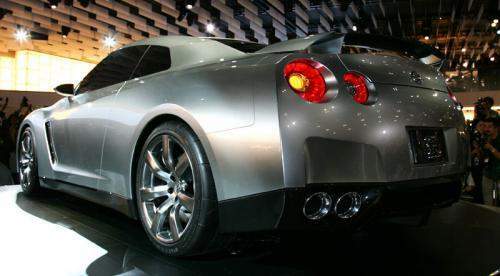 Quad exhaust pipes, two at each side, integrated nicely into the rear bumper design. 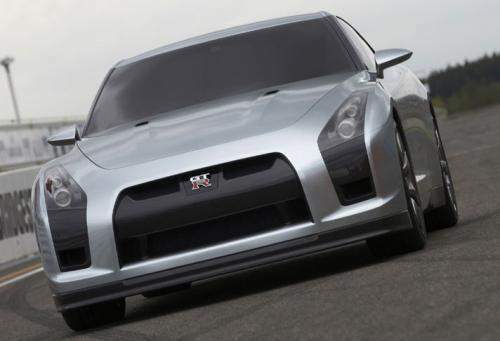 You can click all of the photos in this blog post for a bigger version.